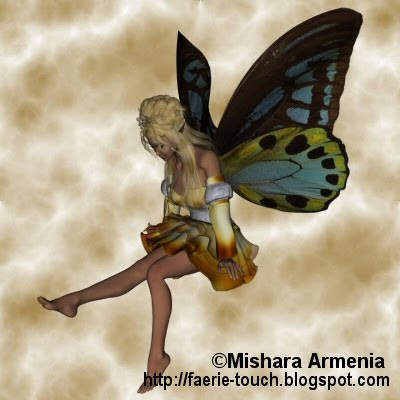 "Only people without fantasy, hide in reality..."
Login or register to add mishara's fairytale as your friend! Okay, so just delete any comments I've put on your page , okay? Even this one, sorry for bothering yew! Also how do you delete comments on other people's pages? Can you please help me delete some of my Graphics. Deejay said to contact you, a moderator? Thanks so much!